Rajasthan is about 5000 years old and is streaked with a history of valor, bloodshed, conquests, and kinsman-ship is a fact well known. From Rajputs, Muslim rulers, to the Mughals, Rajasthan saw the advent and decimation of several dynasties of conquerors and rulers, but what indeed emerged from such a vast epoch of courage and betrayal is an old-world desert state stuck in time with its many rambling Classical Forts and Palaces. With a lineage of exquisite artisanship in stone, on ceramic, on weaves, in the glass, on an even a basic bangle adorned so lovingly by the local women, this erstwhile princely state of India makes everything art bespoke. The bejeweled palaces, the austere forts with their imposing ramparts and colorful local bazaars lend this desert region a quality so ethnic it appears much like inherited royalty. When doing Rajasthan for everything, it is worth; these six forts should be on your radar for their grandeur and importance in history. A top choice of tourists visiting Rajasthan’s capital city, Jaipur, Amber Fort consists mainly pink sandstone, and also white marble perched atop a rocky bluff is a tribute to Hindu style elements. An erstwhile abode of its ruler Raja Man Singh I, the fort is an exhibition of imposing ramparts, cobbled aisles, sprawling courtyards, embellished living chambers that display twinkling chandeliers, exquisite rugs, inlaid panels, and multi-mirrored ceiling. You can get here on an elephant back or over a 4WD, and explore the walkways, Maharaja’s Palace and Diwan-i-Am while taking in sweeping views of the surrounding landscape from its ramparts. Rising like a monolith from a rocky bluff over the city of Jodhpur, the Mehrangarh Fort is an inextricable part of the city’s skyline. Boasting of battlements that are as high as 36 meters in some parts, the approach to the fort will leave you awestruck as it feels etched out of the very rocks from which they rise. The Jodhpur royal family still runs the fort, and there are elevators inside to take you to its higher reaches. Find out about the lifestyle of Maharaja Man Singh, browse the collection of antiques belonging to the royal family in the fort museum. Also, don’t miss the souvenir shop exploding with knickknacks that are quintessentially Rajasthan. 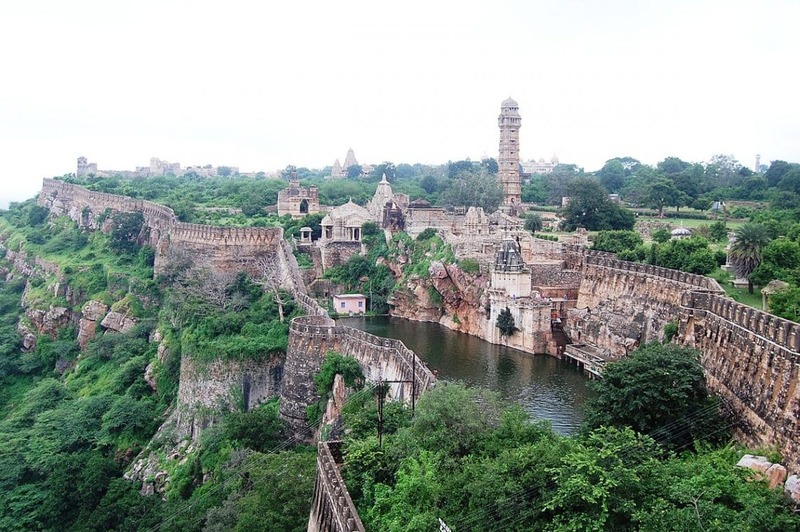 The city of Chittor or Chittorgarh came up around this fort, deemed to be the biggest fort complex in India. Surrounded by rocky hills on both sides that rise 150 meters into the sky, the fort complex alone stretches to about 13 kilometers, and you need to ride a jeep to reach its battlements. It is considered among one of the most challenging forts to conquer and is symbolic of Rajpur valor and romanticism. Inside is a temple to Mira Bai, a significant ground to hold light and sound show, and the fabled Rani Padmini Palace. Under siege through several centuries, Chittor is full with tales of bravery and sacrifice. 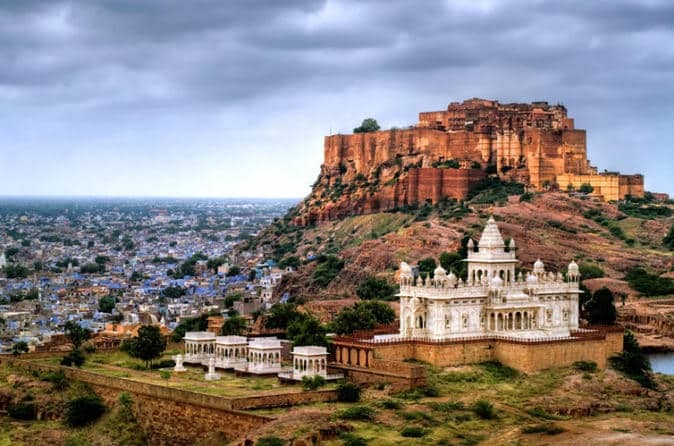 Praised by Satyajit Ray in his movie ‘Sonar Kella,’ Golden Fort was built in 1156 AD by Bhati king Jaisal. With a 1000-year-old history, the desert city with the fort at its center served as a passage and market town for camel caravans coming in from Central Asia. The yellow sandstone structure inspires awe the moment you set your eyes on it. Also, it is one of few living forts in India. Many of its quarters and havelis are inhabited by the locals, from shopkeepers to priests, giving you the option of staying in the very portals of the fort – and this facet makes Sonar Kella genuinely unique. 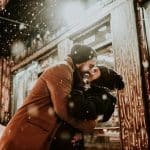 Explore the enchanting history of this seven-storied fort, sit down to a local meal at one of the cafes in its ramparts, meet the locals and allow them to fill you in with stories and legends simply. The birthplace of Maharana Pratap, the most prominent warrior of Mewar, Kumbhalgarh Fort is a Mewar fortress shooting out of the Aravalli Hills and built in the 15th century by Rana Kumbha. 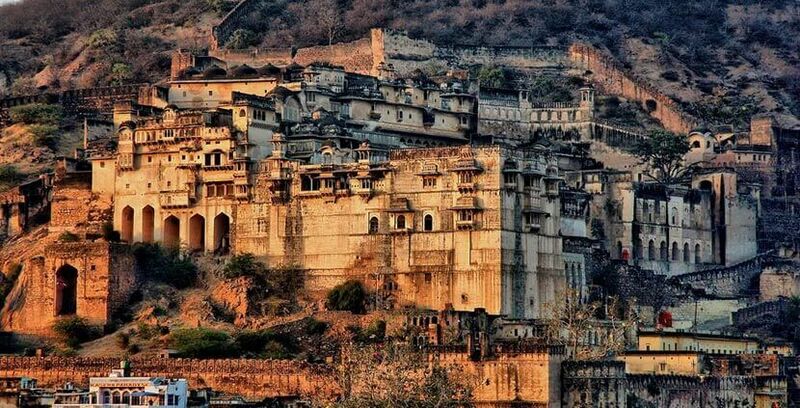 From Udaipur, Kumbhalgarh is about an 80-kilometer drive. 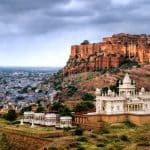 Explore its vast complex, the seven fortified gateways, the Jain temples with their intricate architectural detailing, and let your guide tell you about the legend of Maharana Kumbha who lit lamps fuelled by about 50kg of ghee and over a 100kg of cotton every day to provide light to the farmers who worked in the nights. Little wonder, the fort is also a UNESCO World Heritage Site. 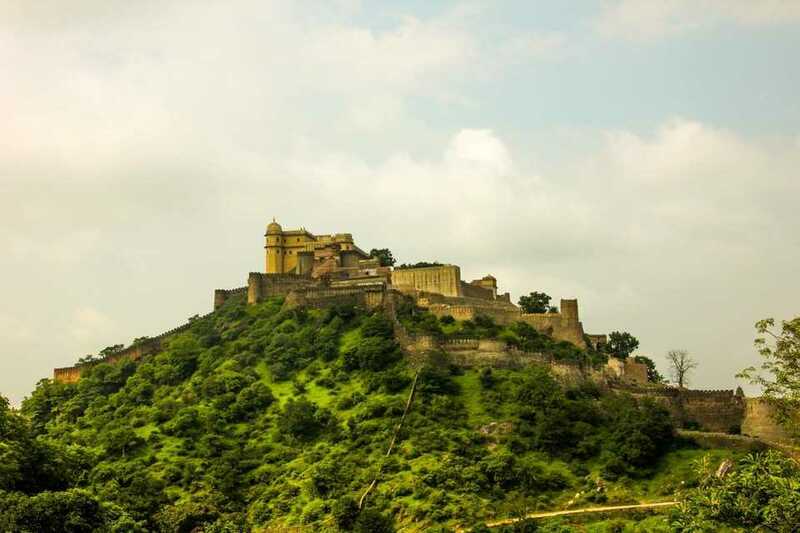 Also, one of the most challenging forts to breach owing to its steep incline, the Taragarh Fort or Bundi Qila has had its share of legends and folklore. On your access to the fort, you will cross a serene pond filled with water lilies creating a beautiful façade for the fort ramparts. 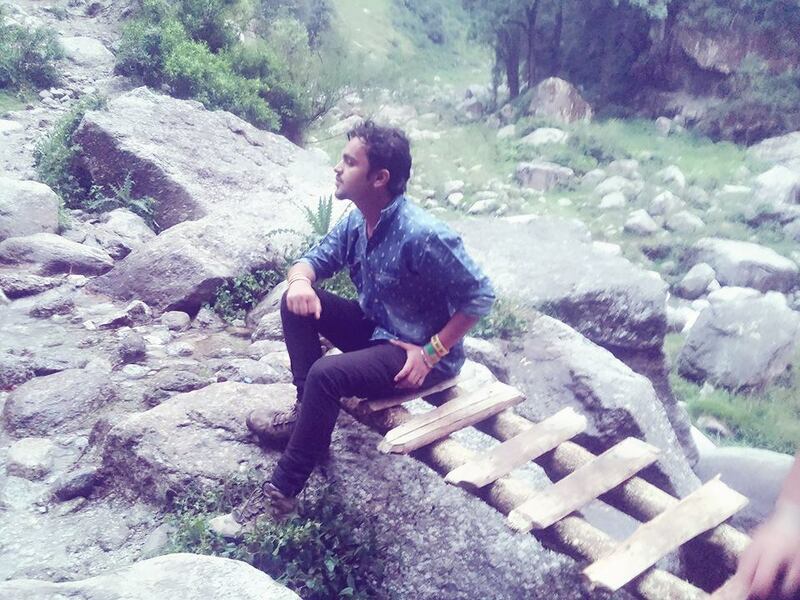 The locals occupy the lower reaches of the fort like the Golden Fort, but once you are confident to take up the steep hike to the inner quarters of this 14th-century structure, the experience will prove rewarding. 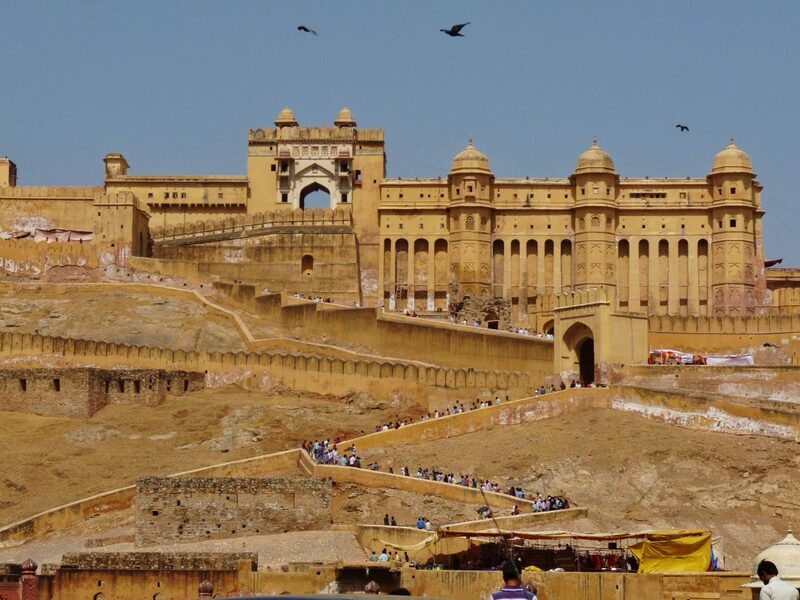 So finally our article on Top 6 Classical Forts and Palaces of Rajasthan ends here. Incredible, aren’t they? Know of any further Classical Forts and Palaces in India? Let me know in the comments below. Don’t forget to share this with your friends too to see their surprising reactions!